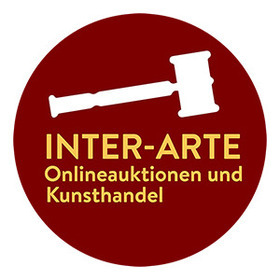 Inter-Arte is successfully running world-wide online auctions specialized on gems and jewellery since 2006. We work with certified experts, gemologues and other auction houses. Our experienced goldsmiths can professionally take care of virtually any restauration of antique jewellery. Serious and neutral expertise is also part of our daily business. We place great emphasis on a professional, careful and safe handling of antiques and jewellery.